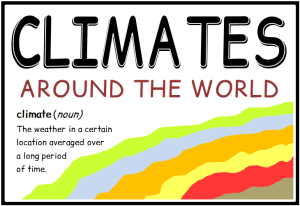 A rare set of 9 printable posters showing different types of climates around the world. 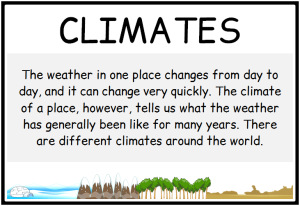 Great for classes learning about the weather, climates and biomes. 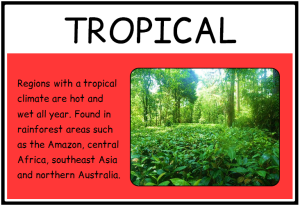 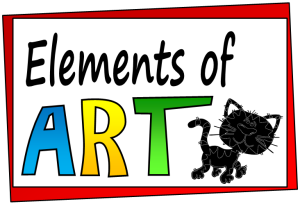 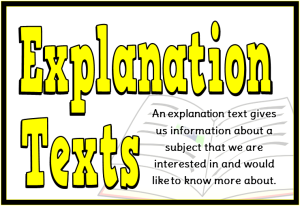 Includes: title poster, introduction to climates, arid, tropical, tundra, polar, temperate, Mediterranean and climate zones. 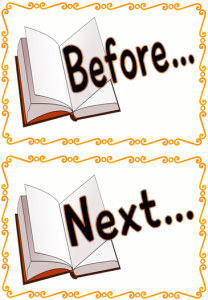 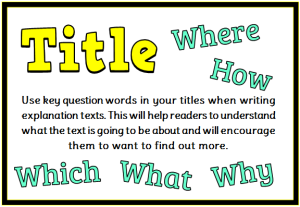 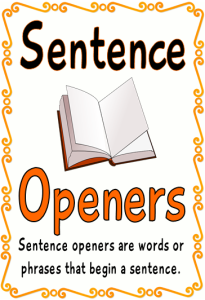 With a title poster, this set includes 32 A5 posters showing words/ vocabulary and phrases for different sentence openers. 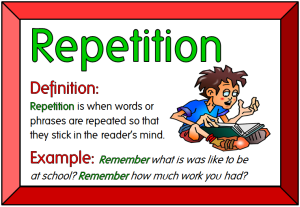 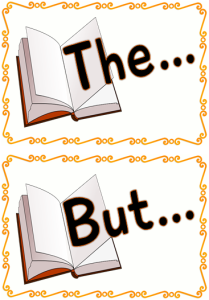 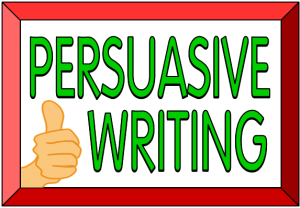 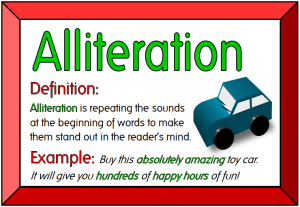 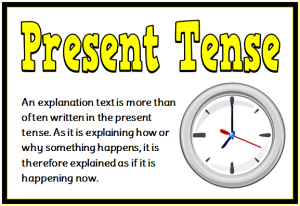 This is a necessary resource that will encourage students to have more sentence variation in their writing. 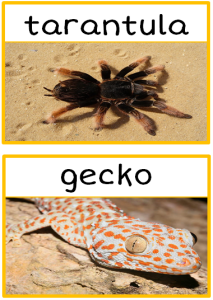 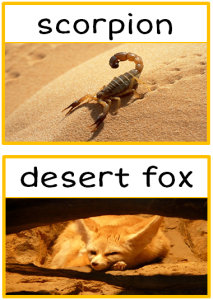 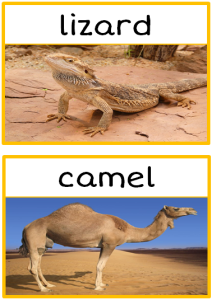 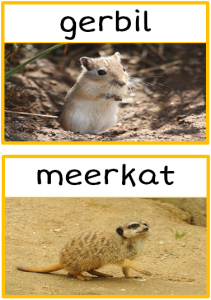 A set of 16 A5 posters showing photographs of a range of desert animals. 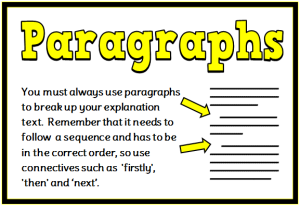 Fantastic for discussion and as a display! 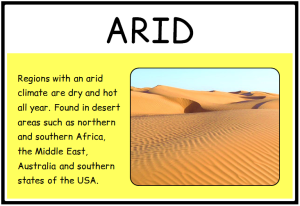 Great additional material for any class learning about desert habitats that will encourage the students to want to learn more! 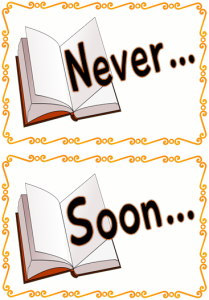 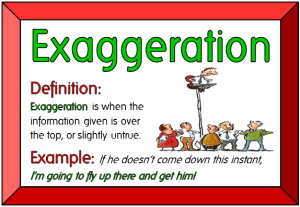 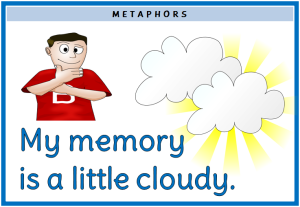 With a title/ explanatory poster, here is a set of 15 A4 posters comprising of different metaphorical sentences. 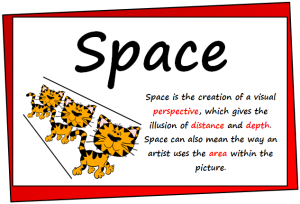 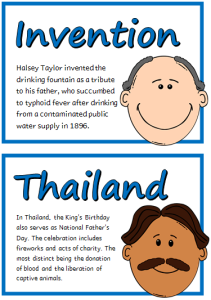 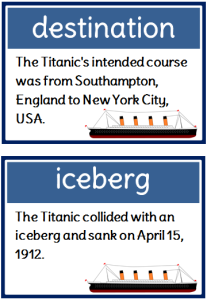 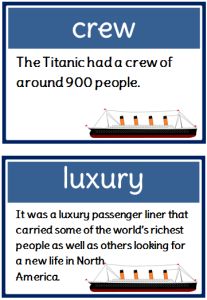 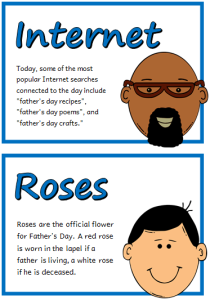 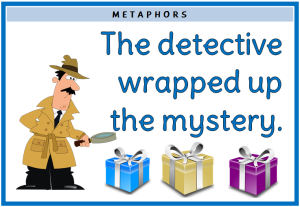 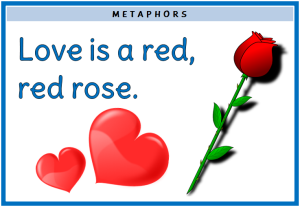 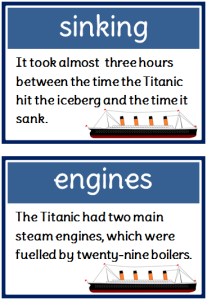 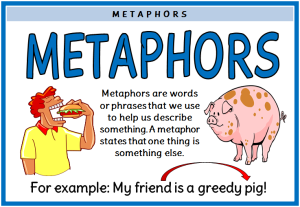 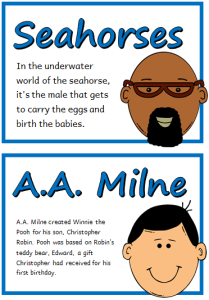 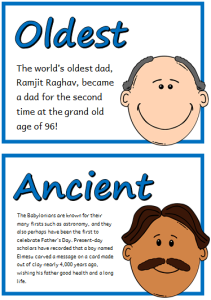 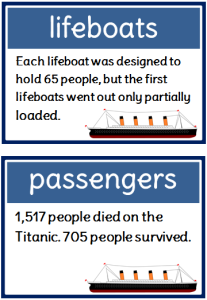 Each poster has eye-catching visuals to help students understand metaphors in a simplistic way. 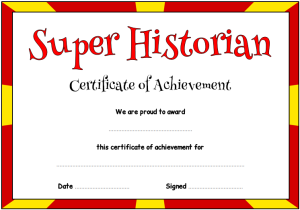 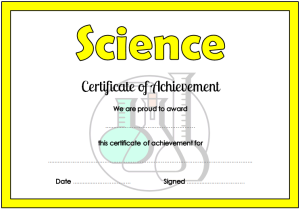 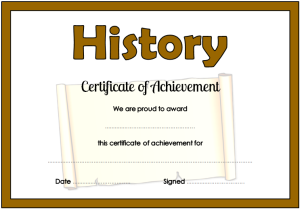 A lovely set of 17 A4 certificates that comprise of the main subjects. 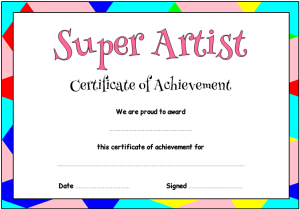 Each certificate is color-coordinated with a symbolic washout picture. 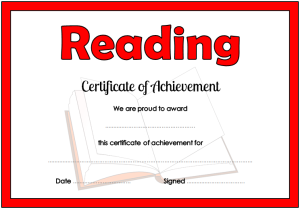 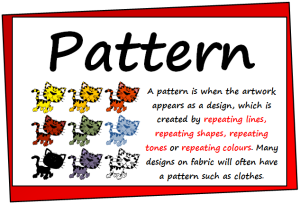 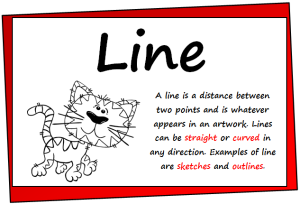 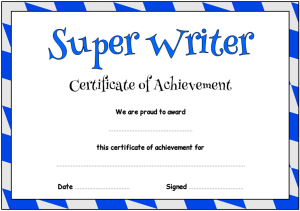 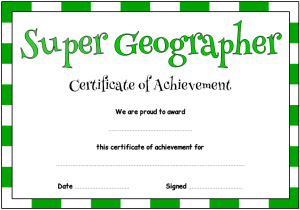 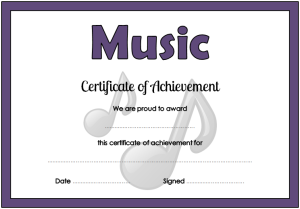 Great for awarding students for their work within a specific area of their learning.